With its moderate size and unique design, the keris Sajen stands out from the rest of Indonesia’s traditional dapur keris models. Since ancient times, the keris Sajen is typically used by mystics in their performance of ritual practice. 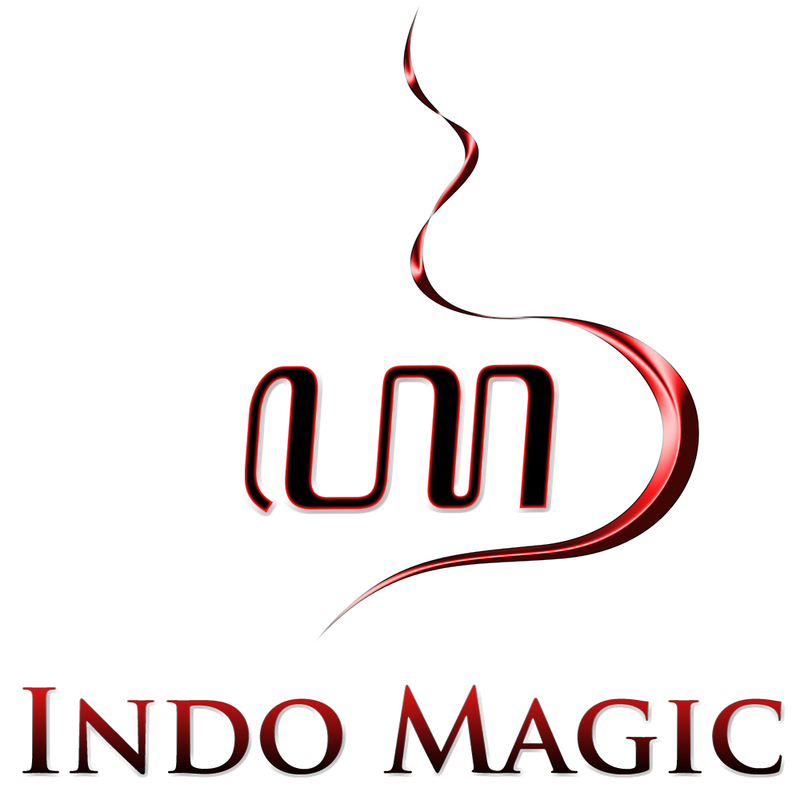 Hence, the Javanese term ‘sajen’ literally translates as (ritual) offerings. The hilt of the keris Sajen comprises an iron image of a bhūta (Sanskrit: ghost/spirit/demon). Obviously, the hilt is a very unique feature of this particular dapur, for it is forged onto the base of the blade. As with most keris Sajen, the bhūta‘s body on the hilt is slightly slanted to one side, and stands with its arms folded. 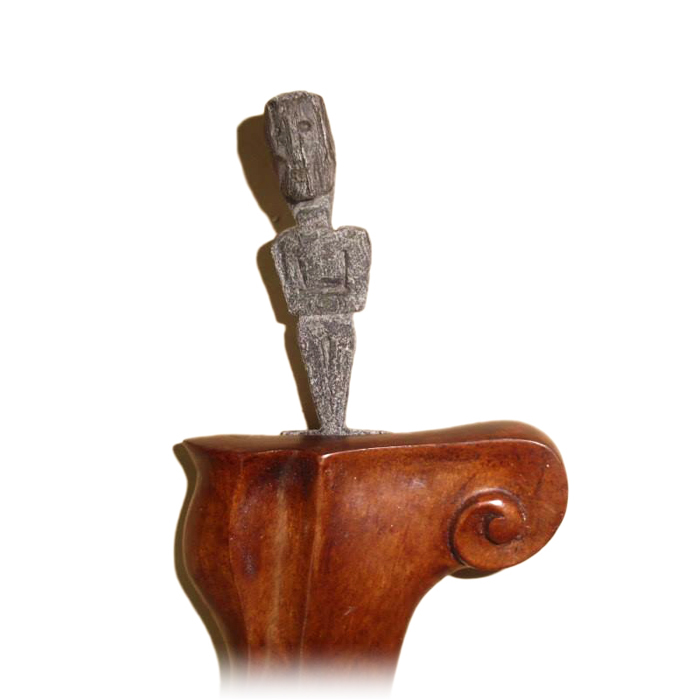 Thus, the iron hilt is forged into a classical Yogyakarta model named ‘Iras Putut’. 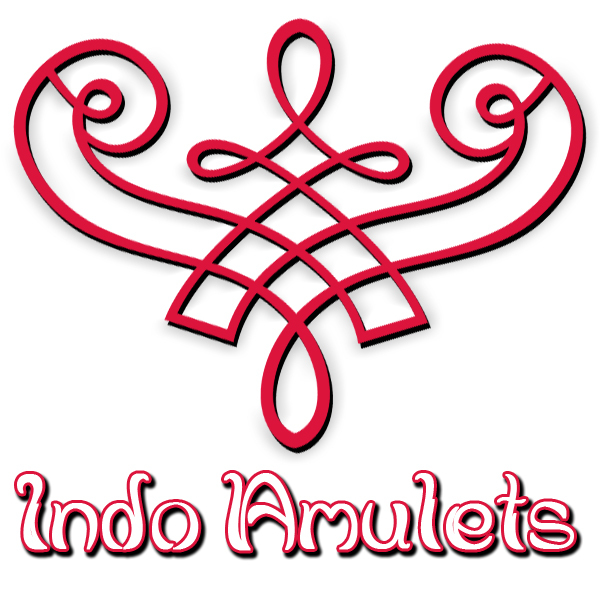 According to traditional Indonesian folklore and the ancient animist belief system, man ought to live in harmony with the universe and maintain a peaceful relationship with all sentient beings. Hence, it is believed, that the righteous man holds power over the malevolent spirit beings (ghosts, spirits, demons, jinns, etc.) from lower realms of existence (e.g., several different hells), since evil beings are unable to inflict any harm on those who are striving for excellence in all domains of activity and relationship, thereby pursuing merit and virtue. This can be accomplished through preparing offerings (sajen/sesaji) and performing various acts of ritual worship, like chanting mantras, for example. The keris Sajen is designed precisely for this particular purpose. And as such, the keris Sajen serves as a most powerful ritual instrument. The blade of this ancient keris features three luks, or ‘waves’. A dapur which has three luks is considered a preferred model among people who pursue the attainment of their personal goals in life. Though one’s individual goals can be either worldly or spiritually orientated, yet in Javanese both are recognized as noble aims, commonly referred to as gegayuhan. In addition, the antique blade of this keris Sajen features the delicate Pedaringan Kebak pamor pattern, which is believed to possess mystical properties which can provide the owner sustenance and wealth. 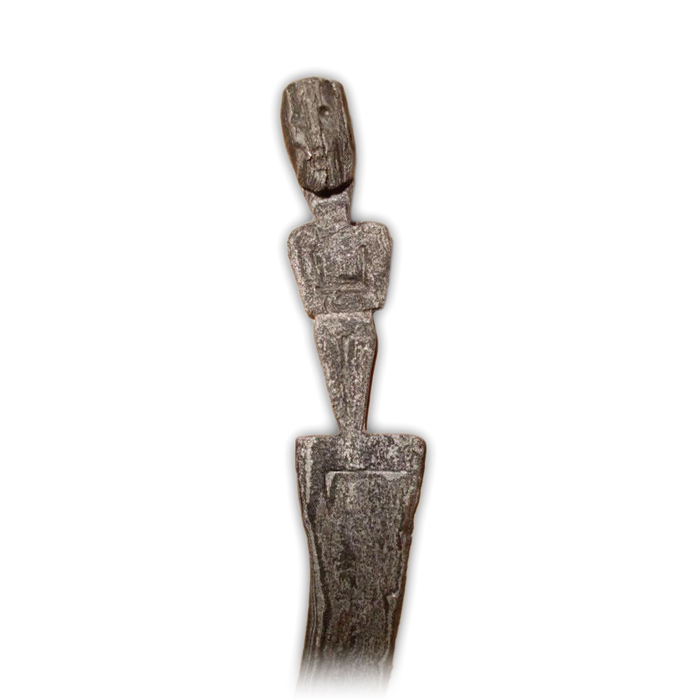 This sacred pusaka item is provided with a high-quality wooden scabbard, featuring the Sandang Walikat model. 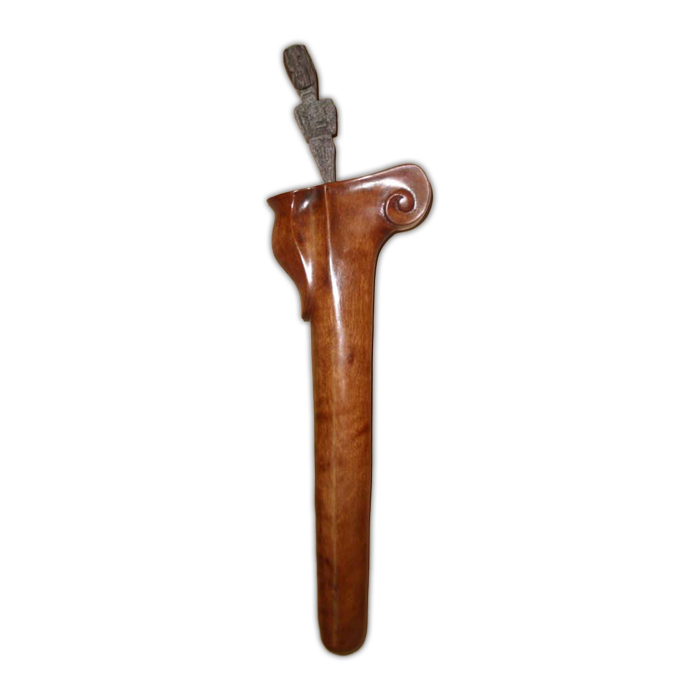 Sandang Walikat is a plain and basic warangka model, though this also makes it a very practical and endurable sheath, as well as being easy to carry along when travelling long distances. Furthermore, it is assumed that the Sandang Walikat belongs to one of the earliest warangka designs used in the old days. 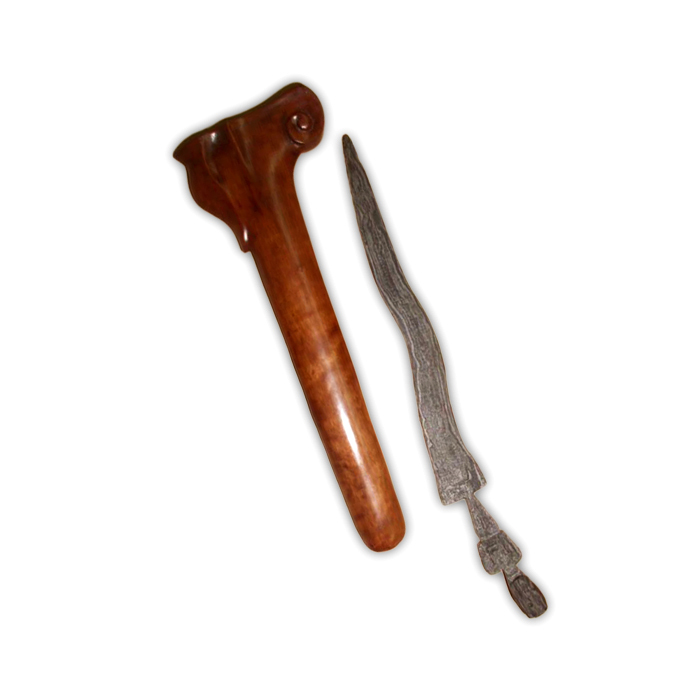 Moreover, when this type of sheath is used for a keris Sajen, it shows simplicity at its finest; revealing thereby its historic splendor as well as its sacred value.